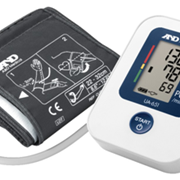 The UA-704 has an innovative “Palm Top” style that makes monitoring your blood pressure easy. 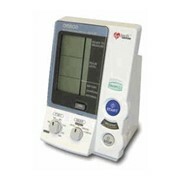 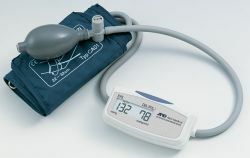 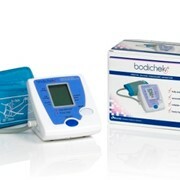 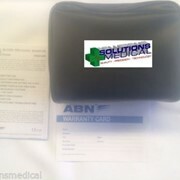 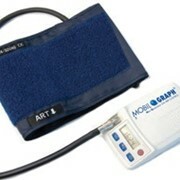 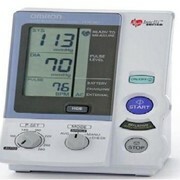 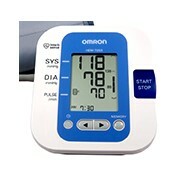 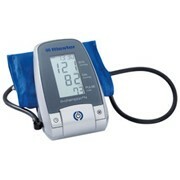 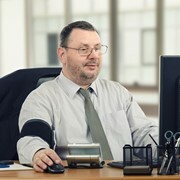 The ergonomically designed monitor fits in your palm so you can start your BP measurement easily. 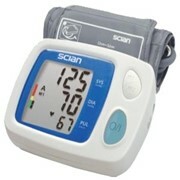 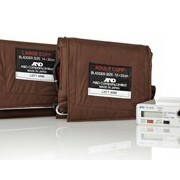 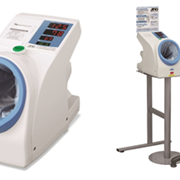 Its great portability enables you to carry this unit anywhere to monitor at any-time.